U.S. Sen. Elizabeth Warren is proposing a so-called "ultra-millionaire tax" as she vies for the 2020 Democratic presidential nomination. The tax plan released Thursday by the Massachusetts Democrat would impose a new 2 percent fee annually on households' net worth greater than $50 million. The tax would rise to 3 percent for households on their net worth above $1 billion. Economists Emmanuel Saez and Gabriel Zucman, of the University of California at Berkeley, project that the tax proposal would generate about $2.75 trillion over 10 years. "The rich & powerful run Washington," Warren said on Twitter, touting her plan. "Here’s one benefit they wrote for themselves: After making a killing from the economy they’ve rigged, they don't pay taxes on that accumulated wealth." The Washington Post first reported on Warren's wealth tax. 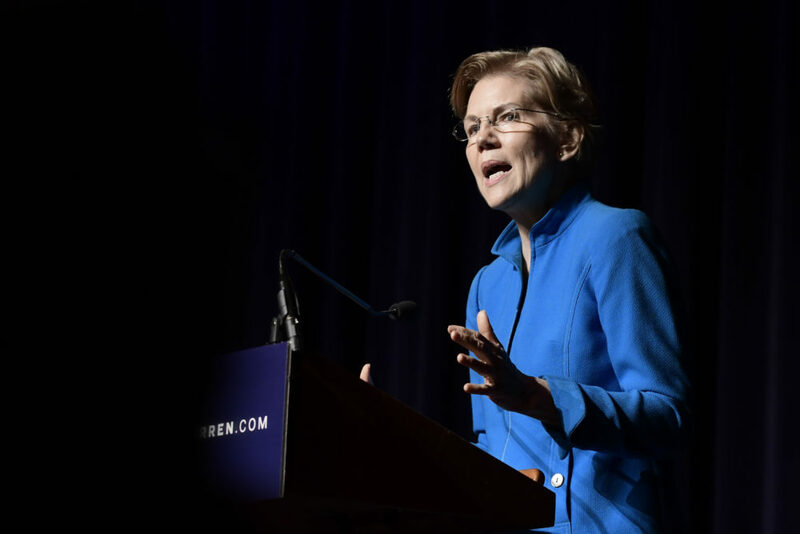 Warren opened an exploratory committee for the 2020 presidential race last month, and since then she's visited early primary states, including New Hampshire.